IEA is dedicated to the idea that everyone should have the opportunity to ride and show horses. Without the need to own a horse, IEA is great opportunity to show in a fun, supportive, team environment at a lower cost. Head Trainer, Karey McGee, will coach the Premier Hunters IEA Team, making this a great way to learn Hunt Seat Equitation at a very high level. 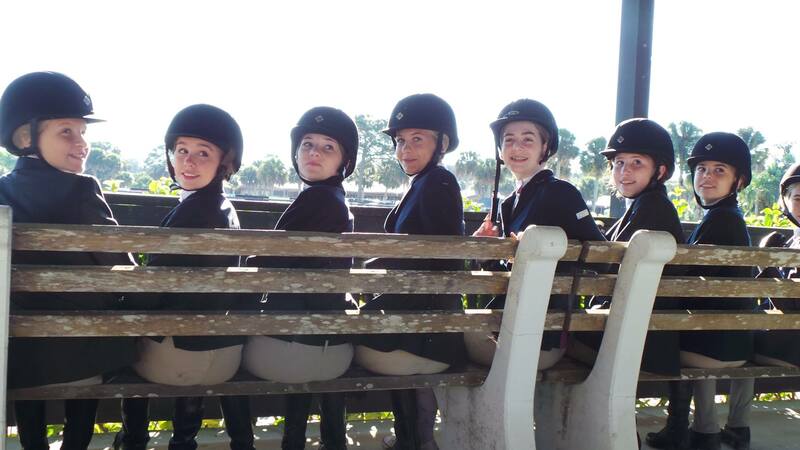 Competing in five or more shows each year, Premier Hunters IEA earns points as individuals and as a team. 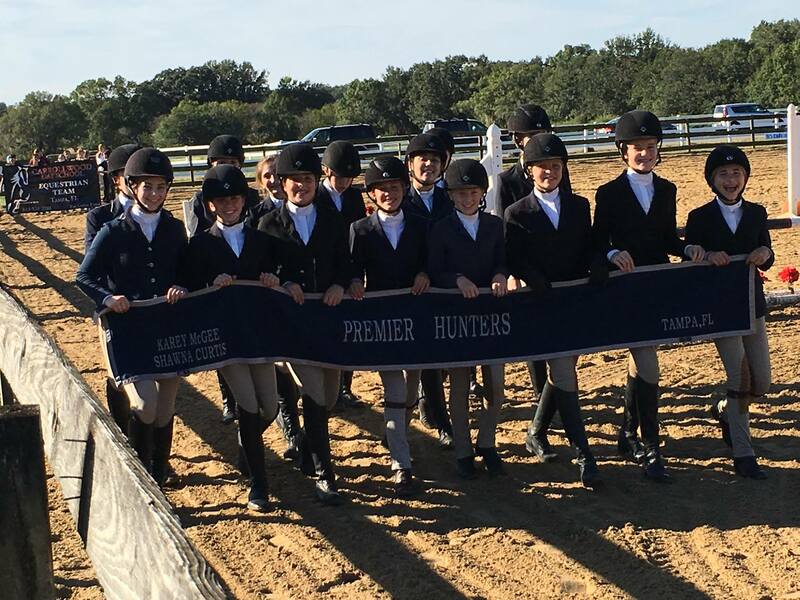 In 2014, the team’s first year of competition, Premier Hunters IEA qualified for the Zone Finals and two riders further qualified for Regional Finals with one of our riders finishing 3rd in the National Finals. Because IEA competitions are judged solely on the rider’s skill, this achievements is a testament to the team’s hard work and excellent coaching.